No Affiliation with The Red Osier Rochester, RPM Enterprise or Total Sandwiches & Catering. Our chefs go to great lengths preparing and working their craft to deliver an amazing dining experience for our patrons. 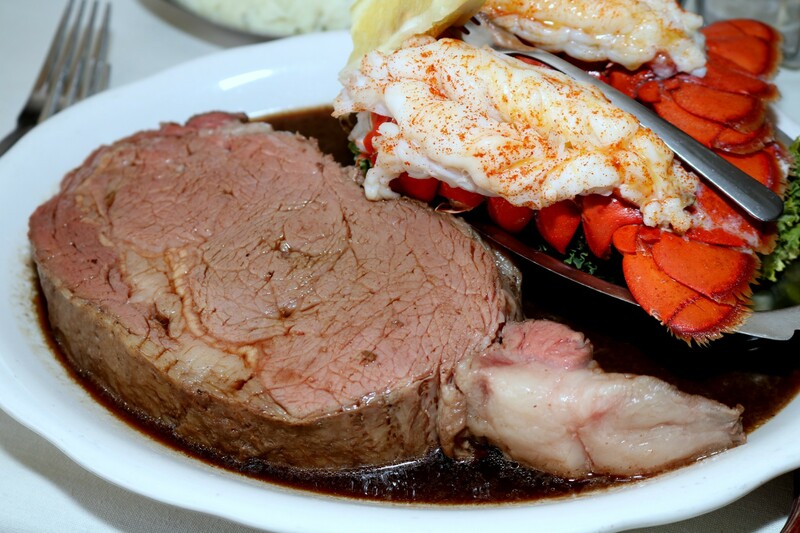 The popularity of The Red Osier Landmark Restaurant prime rib is legendary! 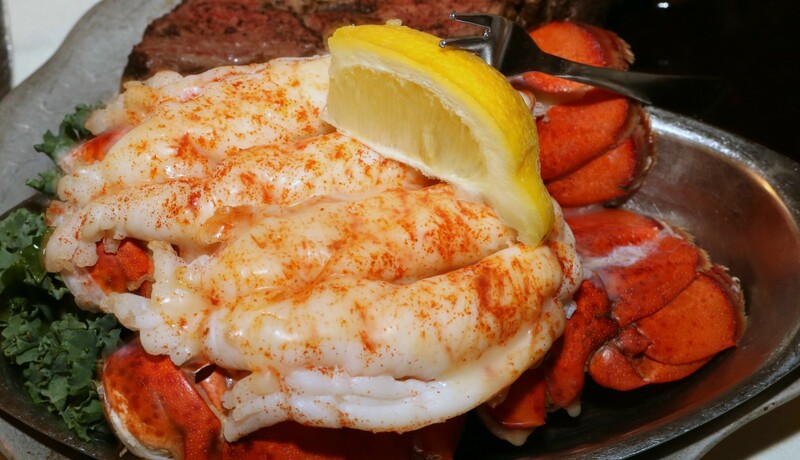 We’re confident you’ll enjoy your old favorites and our more recent additions as well. 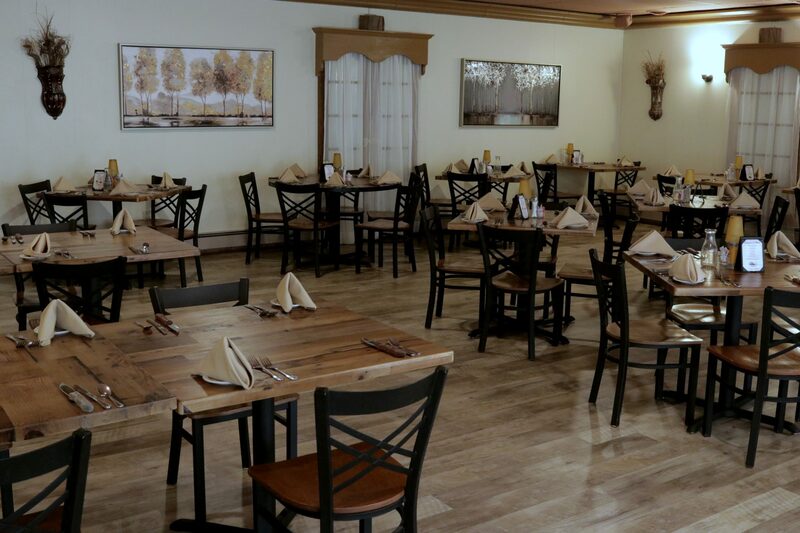 Quality and food-craft are second to none, at The Red Osier Landmark Restaurant, and our people are no exception. One of the benefits of maintaining such a history of service to customers in our area is familiarity with our staff. You’ll find Bartenders, Servers and Carvers to be genuine and friendly. They know all about our menu and just how to treat our customers. 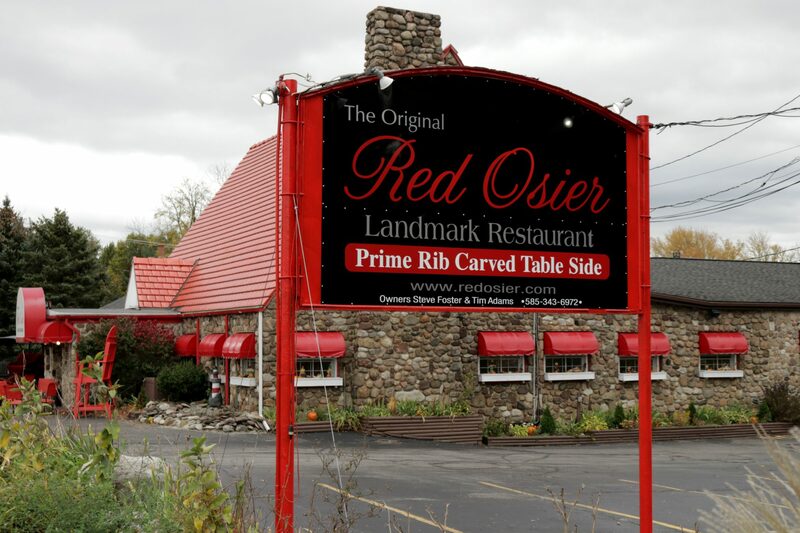 Considered by many to be a Genesee County landmark, The Red Osier Landmark Restaurant has served the same signature prime rib since 1979. Owners Steven Foster and Tim Adams have a long history with this premier dining location. Steven has worked for the founding owners for 20 years, spending 10 as their Manager. Table-side carving is a tradition to be continued and you’ll also find a selection of local specialty beverages at our bar. Come in, relax and enjoy. Sign up for our newsletter to receive special web-only offers.